The document below contains the 2015-2016 Texas LTC Handgun Laws. These laws were created and amended as the result of the passage of bills by the 84th Texas Legislature. The statues provided in the PDF booklet below have been downloaded from Texas Statues Online. 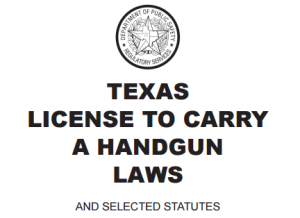 The Texas LTC Handgun Laws contain information about when and where you can legally carry your handgun. It also details how to become licensed, how to change your address or name on your license, renewal procedures, and much more. Please note that these laws may change without notice. 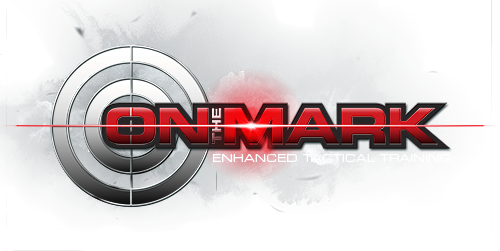 If, and when the Texas LTC Handgun Laws change, we will update the information. Click the photo below to download the 2015-2016 Texas LTC Handgun Laws.